Last month’s surprisingly mud-free Glastonbury marked the traditional start of ‘festival season’ but what if your tastes run more to the concrete and curated than dancing in a field? This summer you are spoilt for choice, with a bumper programme of art festivals and celebrations taking place around the world, including the Venice Biennale, Japan’s Yokohama Triennale, the quinquennial Documenta 14 and Skulptur Projekte Münster – held every ten years. 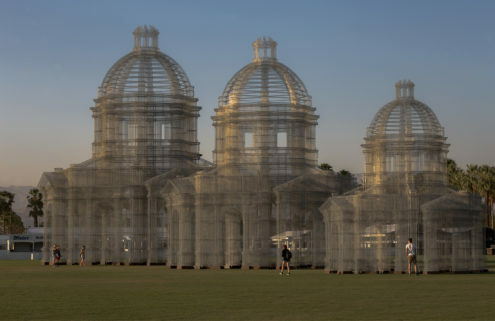 Here are the 11 best summer art festivals to catch on your travels. Happening once a decade, this ambitious festival fills the city of Münster with a series of site-specific works. Exhibition-founder Kasper König has been in charge of every iteration since the first in 1977, and this year his focus is digitization and the urban environment. 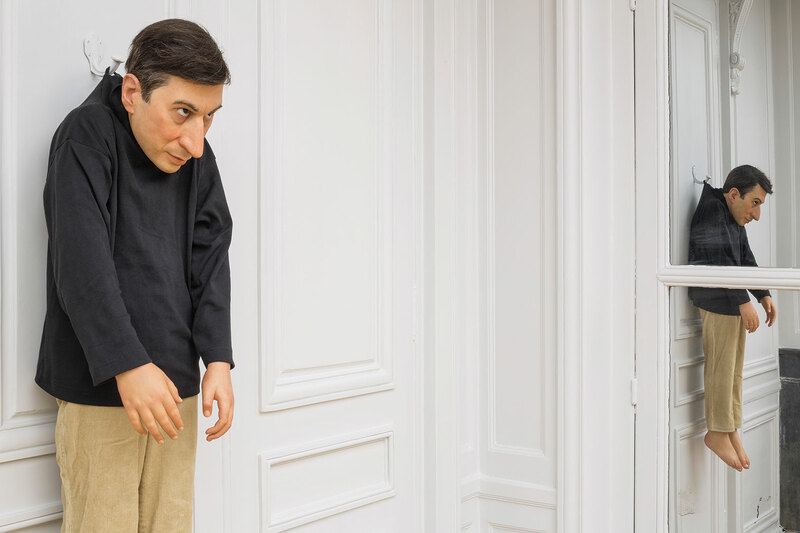 The artists showing work include Pierre Huyghe, Jeremy Deller, Thomas Schütte and Cerith Wyn Evans. 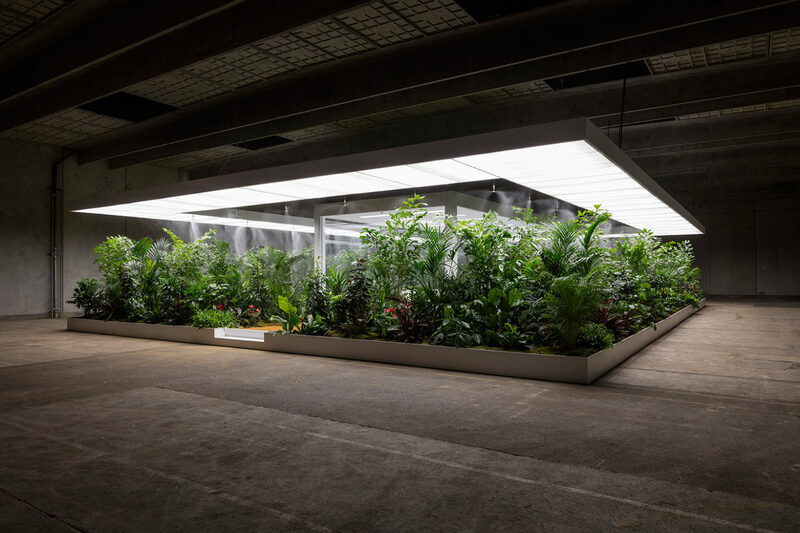 This year, the venerable ARoS museum in Denmark presents its first ever triennial entitled The Garden – End of Times; Beginning of Times. Split into three sections – Past, Present and Future – the show features work by a selection of both established and new international artists, including Superflex, Cyprien Gaillard, Doug Aitken, Elmgreen & Dragset and Alicja Kwade, who are exhibiting work in two of the museum’s galleries and along a coastal stretch just south of the city. This year, for the first time, quinquennial art exhibition Documenta is running in two locations; in Athens and its spiritual home of Kassel, with the majority of the roster of artists working in both locations. Led by artistic director Adam Szymczyk, formerly of Art Basel, and featuring work by Beatriz Gonzalez, Douglas Gordon, Joar Nango and Arin Rungjang, the Athens show has drawn comment for the absence of explanatory texts and its ‘bad hanging’ that at times seemed ‘deliberately meant to cause confusion’, making it an intriguing visit if a frustrating one. 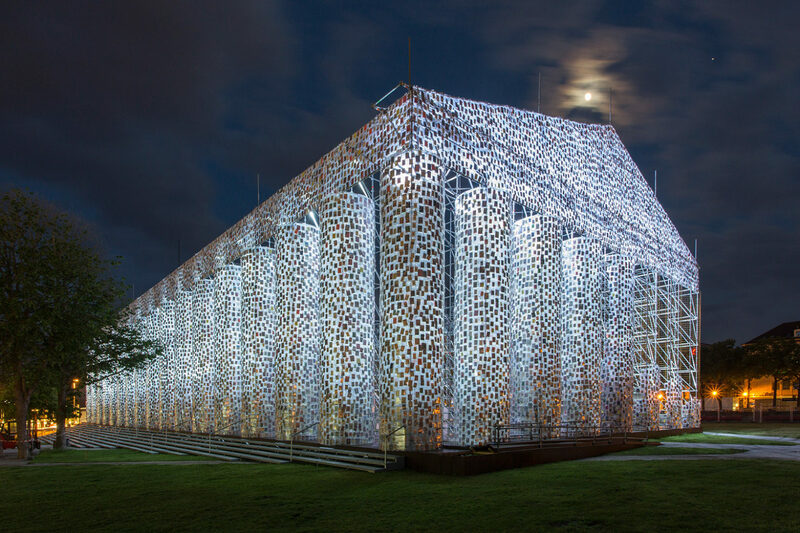 Over in Kassel, the show-stopping exhibit is a giant replica of a Greek temple made from banned books – on the site where the Nazis once burned 2,000 titles. 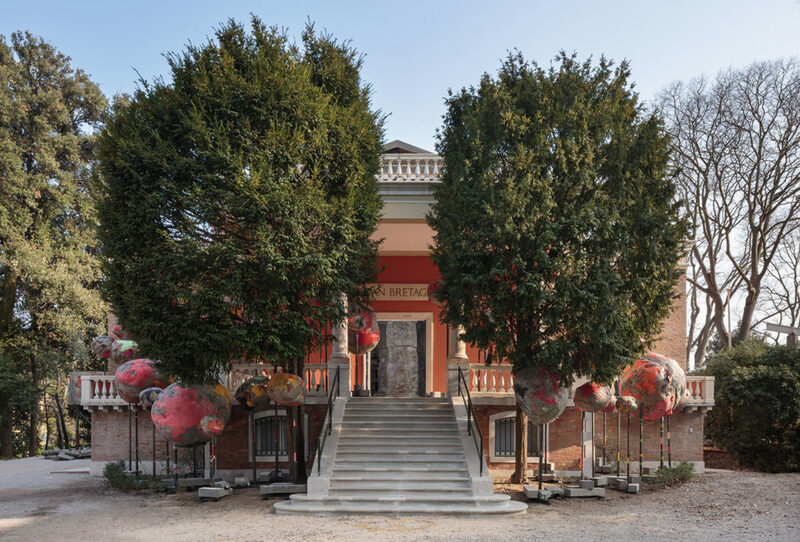 Perhaps the most famous art event in the world, the Venice Biennale continues throughout the summer, drawing crowds to the historic city to visit its patriotic pavilions and satellite shows. This year’s canal-side highlights include the British Pavilion, featuring the bold, misshapen sculptures of 73-year-old artist Phyllida Barlow, and an installation on Murano, for which French artist Loris Gréaud has put an old glass furnace back into production. 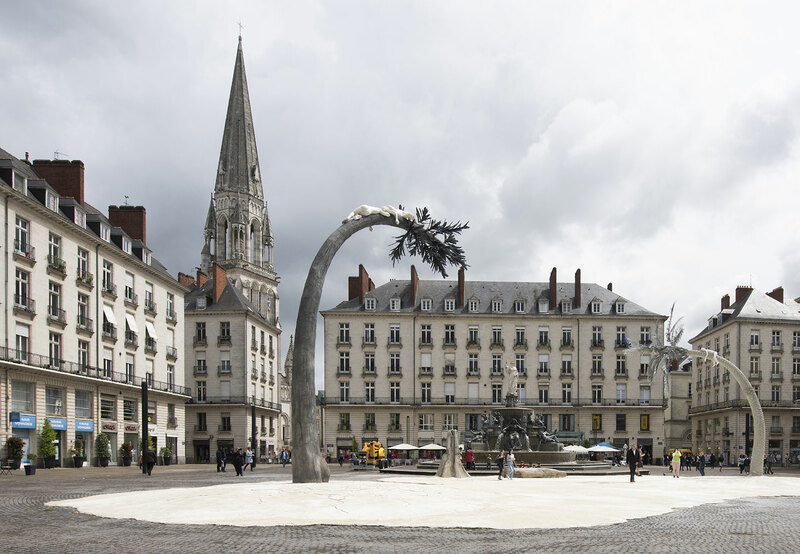 Le Voyage à Nantes’ mission is to take visitors on an art-studded tour around the city, from a temporary work by a new artist, through an unassuming alleyway with a historic backstory, past architecture – such as the newly reopened Musée d’Arts des Nantes – to a collection of giant mechanical animals. 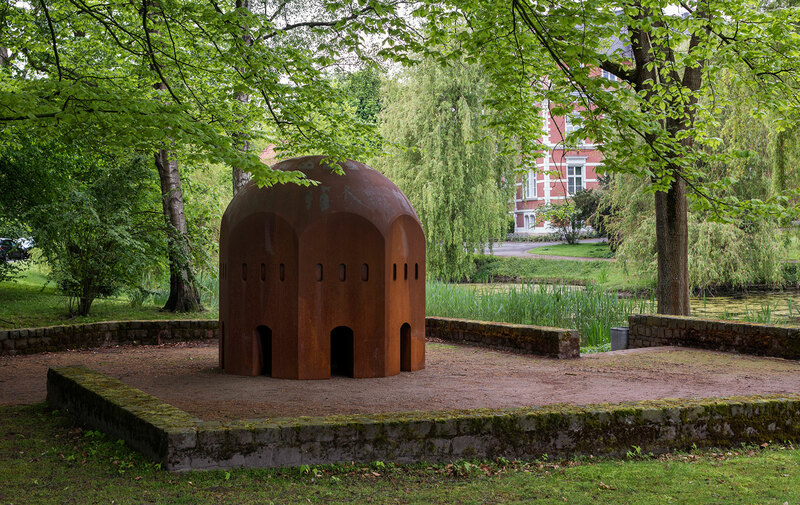 Weaving its way along 12km and featuring 50 cultural elements, this year’s festival has work by Atelier Van Lieshout, Jean Prouvé, Jocelyn Cottencin and Lilian Bourgeat. The 48th iteration of this photographic festival in France aspires to present a nuanced view of the world from the photographic perspective of artists, curators, collectors, filmmakers and technological innovators. 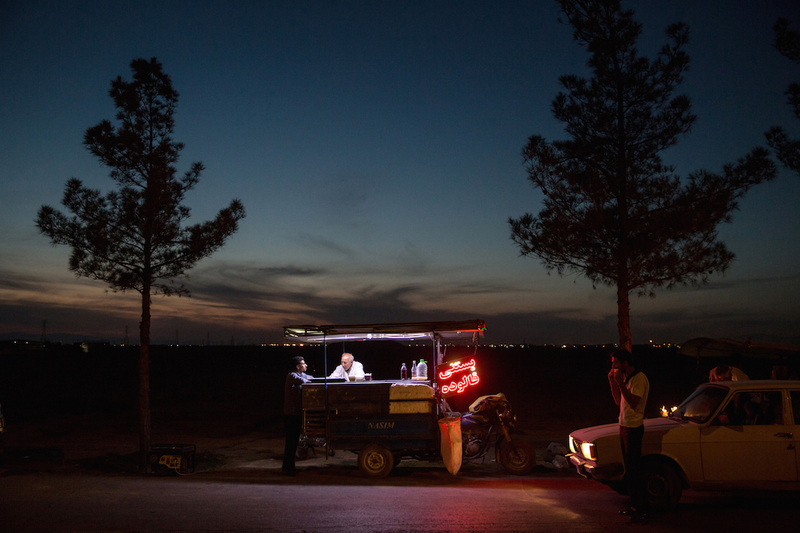 Over 250 artists are showing in 24 venues dotted around the French city of Arles, with spotlight shows focused on life in Iran and Columbia. Featured artists include Roger Ballen, Joel Meyerowitz, Paz Errázuriz and actress Audrey Tautou, who is debuting a selection of self-portraits. This year’s edition of Volcano Extravaganza will be a 96-hour dance and movement spectacle following a trail from Naples to the island of Stromboli. Curator Eddie Peake will reimagine some of his site-specific physical artworks with the assistance of electronic producer Actress, musician Gwilym Gold, interdisciplinary artists Evan Ifekoya and Victoria Sin, and poet and writer Holly Pester. 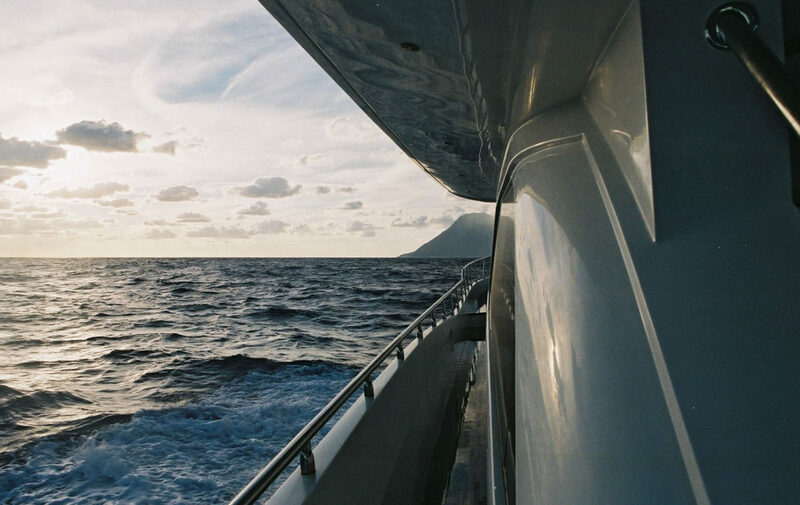 The weekend – presented by Fiorucci Art Trust and The Vinyl Factory – will culminate on Stromboli with a party at legendary nightclub Megà. Since its first iteration in 1978, the Galway International Arts Festival has played a significant role in putting the city on the map, helping secure its appointment as European Capital of Culture 2020. 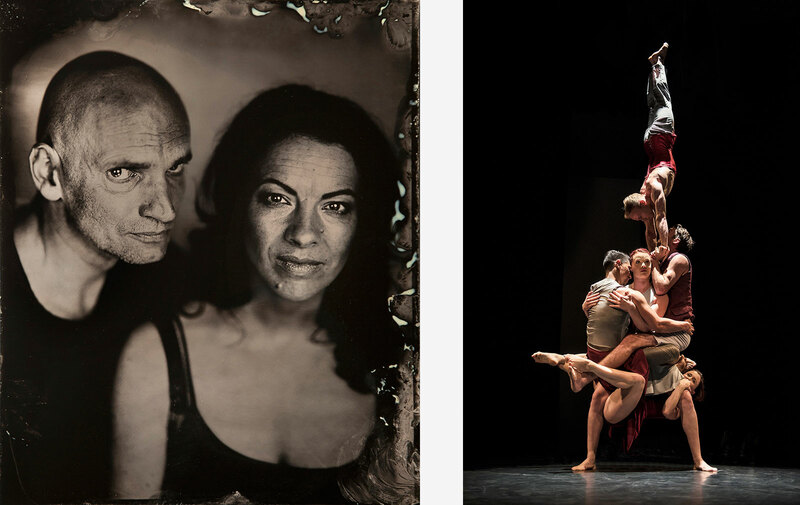 Serving as a celebration of art, music, theatre, dance and discussion, the 2017 festival includes the world premiere of Conall Morrison’s Woyzeck in Winter, Kneehigh’s Tristan & Yseult and a solo show from Ana Maria Pacheco. 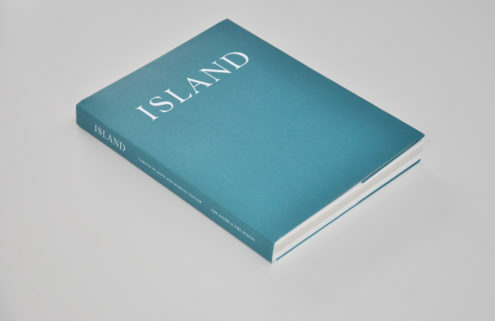 The sixth Yokohama Triennale takes on a multi-faceted examination, through art, of the themes of connectivity and isolation, under the title Islands, Constellations & Galapagos. The programme includes shows by 39 artists held in three venues, as well as round table discussions and visits to sites of historical interest. 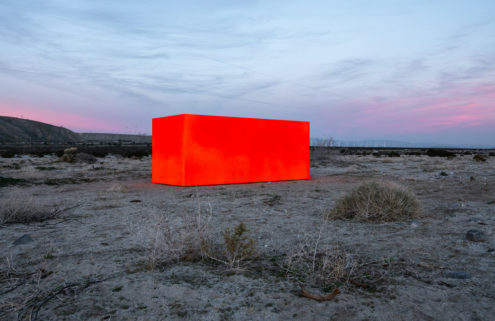 Featured artists include Ragnar Kjartansson, Ai Weiwei, Olafur Eliasson, Jenny Holzer and Naoya Hatakeyama. 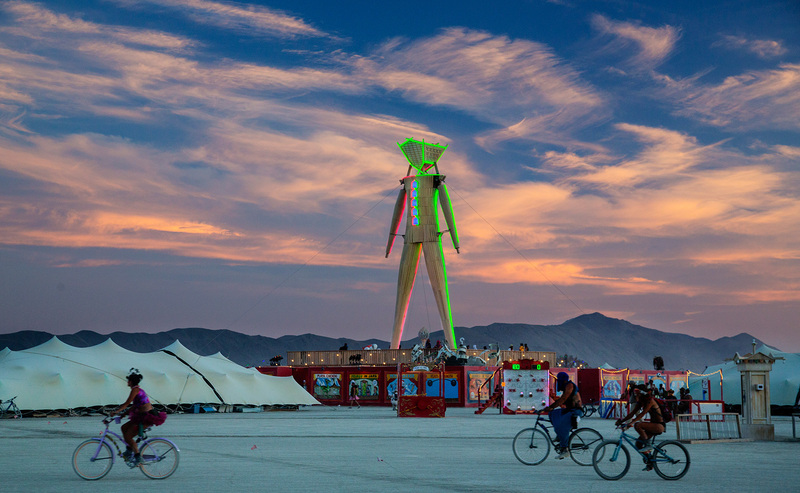 The annual revelry in Black Rock City, Nevada is an art project in itself, where a pseudo-civilisation is built from the ground up only to be dismantled a week later. 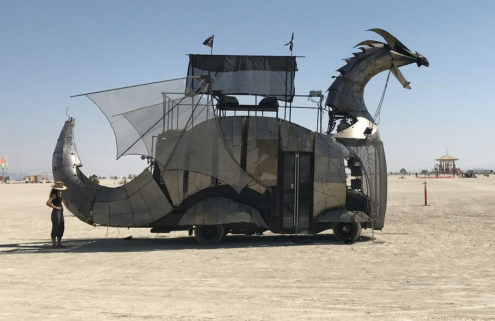 Burning Man Arts has raised $1.2m this year to help fund the 300+ otherworldly artworks and temples that will be erected on the ‘playa’ by a selection of architects, artists and amateur builders, all inspired by the theme of Radical Ritual. This unusual festival, founded in 2012 by artist Lydia Venieri, brings a programme of art, dance, music and short film to the cosmopolitan Greek island more often associated with clubbing. 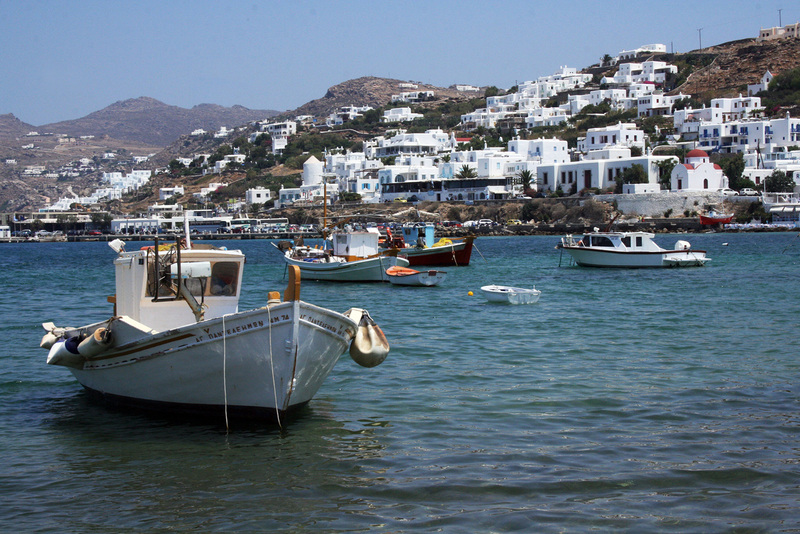 Artists are given a theme – this year it’s Trans-Allegoria – to create pieces which are then scattered, treasure hunt style, throughout Mykonos town and the neighbouring island of Delos. Art videos are projected on the white houses as a form of ‘video graffiti’, while short films are shown in the town’s open-air cinema, set in a botanical garden.